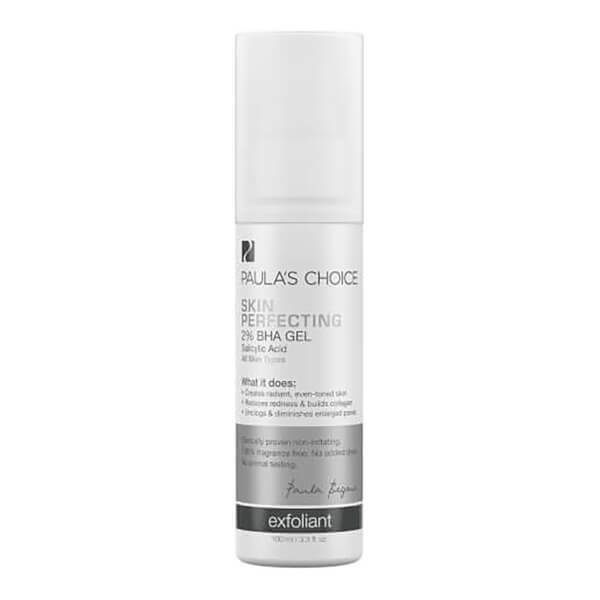 Achieve flawless skin with Paula's Choice Skin Perfecting 2% BHA Gel Exfoliant, a water-based gel fortified with salicylic acid to help renew skin and minimise pores. 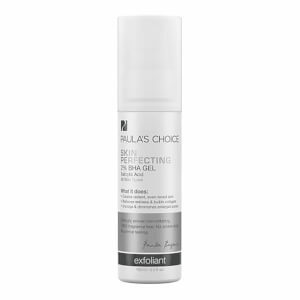 Its silky gel texture delivers deep exfoliation and increases cell turnover so skin looks renewed and radiant with a more even tone. Salicylic acid harnesses antioxidant properties and increases collagen production; wrinkles appear reduced and skin feels firmer, younger, healthier. Suitable for all skin types, especially combination or oily. Apply a small amount over the entire face, including the eyes (avoid the lower lash line and eyelids).